Keep those rich dark chocolate & sweet cherry hues as delicious as the day you put them in! Our Colour LockDown Technology prevents premature fading every Colour Goddess suffers. Conditioner will boost shine and softness, while locking in essential moisture. Beautiful hair is your dream come true. I love this conditioner! I use it after washing my hair with Colour Combat Shampoo, and it works miracles for my long brown hair. Leaves hair soft and shiny and smells like cookies! Give it a try, you won't regret it! Lovely hair is just a click away! This is definitely a treat for hair! Feed your locks with this fab smelling conditioner! 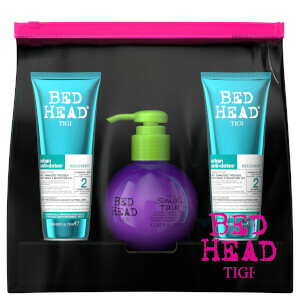 It will leave your hair feeling like it has a new lease of life as it keeps your colour looking fresh!